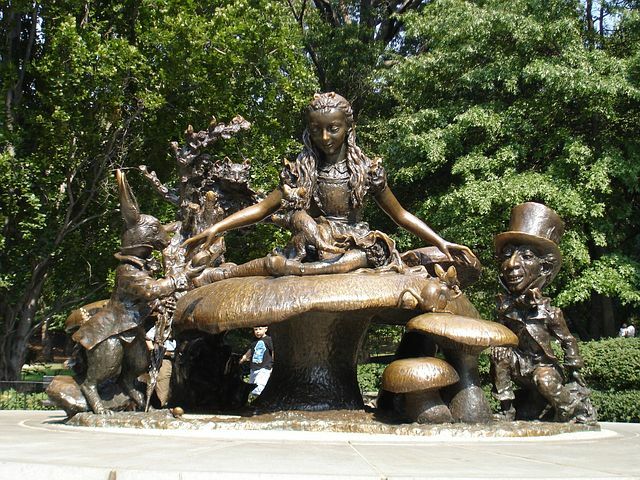 Wicked Good Travel Tips / Travel Syles / Family Vacations / 11 Iconic Things To Do in New York City – How Many Have You Done? 11 Iconic Things To Do in New York City – How Many Have You Done? New York City is a unique destination that must be seen at least once by any serious traveler. With its soaring skyscrapers, world-class museums, immense parks and shiny Broadway marquees, this buzzing city seduces visitors with limitless attractions and fun things to do around every corner. Considered by many to be the centre of the universe, New York City will fascinate you each and every time you visit. We’ve selected 11 of the most exciting things to do in this city that never sleeps: tick them all off your travel bucket list and fall in love with New York. 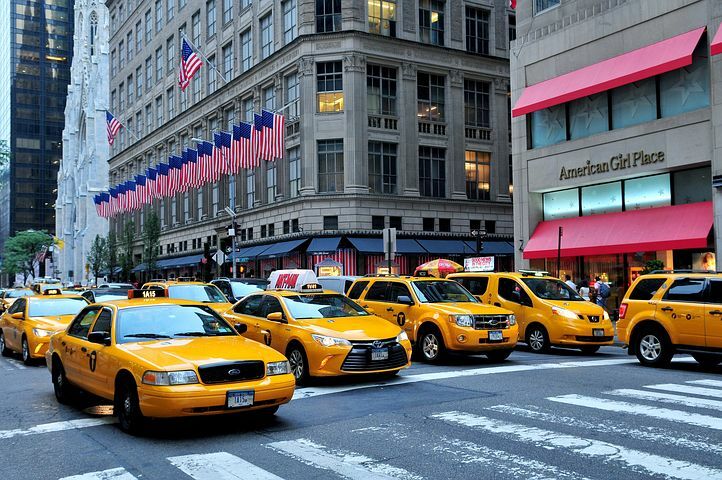 Despite the fact that driving in New York City can be terrifying for many visitors, and is more convenient to tackle by public transportation, there are still some visitors who opt to rent a car to see the city. If that’s your preference, remember to be extra patient and careful while driving and invest in an affordable and thorough rental damage insurance policy. Here’s a good source of information to evaluate your options. Now, let’s take a look at some of New Yorks most iconic things to do whether you’re visiting for the first time or returning for more fun. 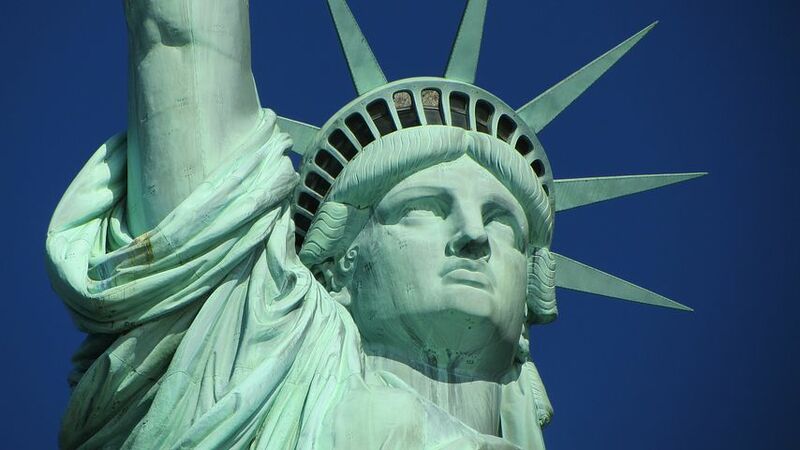 The Statue of Liberty is one of America’s most popular attractions and a symbol of NYC. This copper statue built by Gustave Eiffel stands for democracy and freedom and looks onto the people of New York from the harbor. The only way visitors can reach the Lady of Liberty is by taking a ferry ride; the Staten Island Ferry offers a reliable service every 30 minutes from the Staten Island Ferry Whitehall Terminal and spectacular views of Manhattan, New York bridges and the skyline of the city. Once in Liberty Island you can walk around the base, enter the pedestal or, with advance reservations, go right up to the crown. You also have the chance to stop at Ellis Island and explore the Immigration Museum, which is located at the historic immigration station complex where immigrants used to be processed before entering the US. The Empire State Building is an iconic point of interest in New York. It was the tallest building in the world for over 40 years and it’s now in the 29th position with its 102 stories and its impressive art deco architecture. From its Observation Deck, you and your family will be able to have stunning panoramic views of the city. An experience of a lifetime indeed! As you can imagine, the views from the 86th floor deck are spectacular but the ones from the observatory on the 102nd-floor are simply breathtaking! If admiring New York City from one of its most emblematic buildings hasn’t been enough and you’re an adrenaline seeker, Top of the Rock Observation Deck also offers amazing views of Manhattan. Located in the historic Rockefeller Center, on the 70th floor, get ready to appreciate mesmerizing views of the city. There are indoor and outdoor decks so make sure you don’t forget your camera! No visit to Manhattan is complete without a stop by Central Park. Its almost 850 acres of open space in the middle of one of the most hectic and busiest cities in the world are just amazing. Whether you visit New York City during summer time, autumn or plain winter, you can rest assured that Central Park will have something to surprise you. The Memorial to John Lennon, Cleopatra’s Needle, the fantastic zoo or the beautiful Shakespeare Garden with its many scattered plaques with quotes are just some of the attractions you can appreciate there. New Yorkers consider area of Central Park an oasis in this city that never sleeps. From strolling across any of its multiple paths, joining a yoga class, ice skating or enjoying a free concert, it’s definitely a family plan to consider. The Brooklyn Bridge is the prettiest bridge in New York and one of the city’s most iconic structures. It has been depicted in hundreds of movies and even for many first time visitors to the city, it’s a familiar view. Walking across the East River atop the wooden-plank structure takes a bit over half an hour and delivers some of the best views of Lower Manhattan. It’s an essential trek and a must-do for sure. 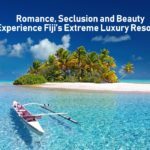 Romantic, charming and fascinating, it’s one of those activities that you’ll enjoy greatly. #5- Let The Billboards in Times Square Dazzle You! Flashing lights, crowds and thousands of flashing billboards and digital displays welcome visitors as they visit Times Square. Even though it can be a bit overwhelming for sensory-sensible people, Times Square is just one of the must-see places when you’re spending a couple of days in NYC. Exciting, colorful and with a frenetic vibe, Times Square has its loyal fans and its haters. It stretches from West 42nd to West 47th Street and the best time to see it is after the sun goes down in order to appreciate its stunning marquee displays and its LED and neon lights. 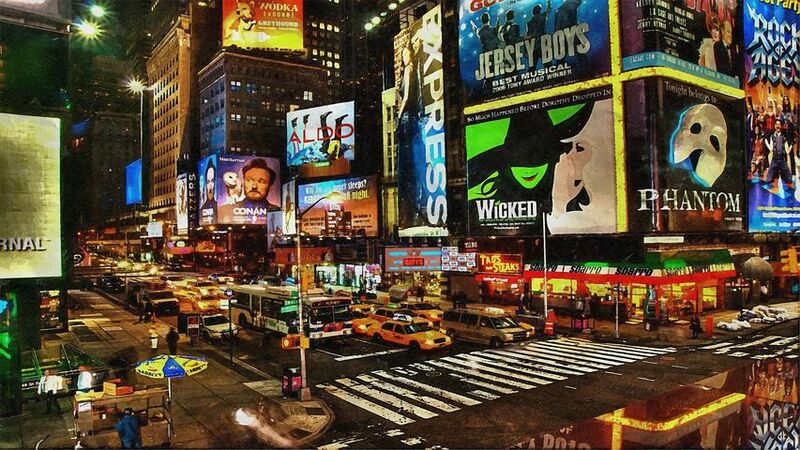 Located in the area surrounding Times Square, Broadway is the place to go for theater lovers. There, a dozen of theaters that host some of the greatest spectacles in town. High-minded plays, big-budget musicals and even huge Hollywood stars making their debut on stage can be seen there. If watching a show in Broadway has been your dream for ages, it is advisable that you book your tickets well in advance as it may be hard to find tickets (and good seats) for the most popular ones. Unique, stunning, impressive or breathtaking are some of the adjectives that describe the impressive collection of works of art and artifacts that locals and visitors can admire at the Metropolitan Museum of Art or The MET. Spending a whole day at the museum or even a week may not be enough to browse, explore and look at 5 thousand years of human creativity that have found a home at the MET. From the Egyptian Temple of Dendur to Warhol’s Mao, ancient and modern works of art and artifacts live together in an eclectic mix. The marvellous permanent collection is regularly complemented by temporary exhibits. 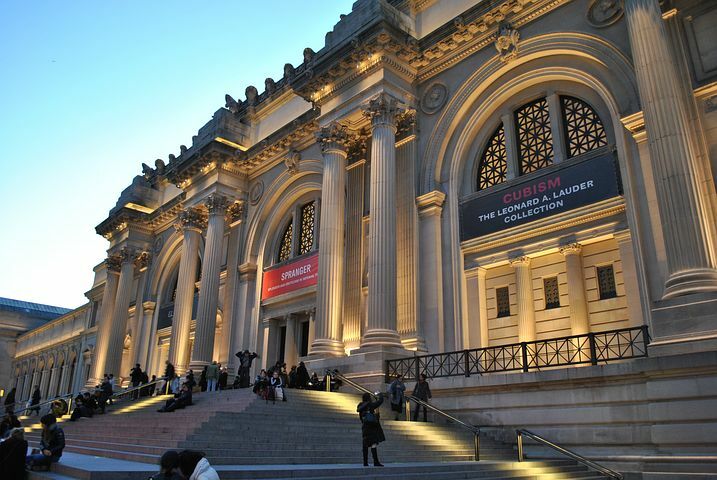 Whether you are interested in classical antiquity, Ancient civilizations, Greek and Roman art or Islamic art, the MET Museum won’t disappoint you. The museum’s website is friendly and informative. You’re advised to browse it before your physical visit to the museum so that you don’t miss any of the works of art or artifacts that you want to see or are curious about. There’s an impressive display of European paintings including a vast collection of Impressionist pieces and works by Vermeer and Rembrandt. The Museum of Modern Art, or MOMA, is considered by many as the most influential source of modern and contemporary art exhibitions. With a stunning assortment of sculptures, paintings, prints, photographs architecture and design pieces, the MOMA is not only one of the most fascinating museums in NYC but also an enjoyable experience for all the members of the family. Some of the pieces exhibited there will definitely attract the attention of younger children and teens. Calder, Warhol, Van Gogh or Picasso are just some of the world-renown artists whose works of art can be found here. If you’ve ever dreamt about admiring Warhol’s Campbell’s Soup Cans, or Van Gogh’s Starry Night or Monet’s Water Lilies with your own eyes, then you can’t skip The Museum of Modern Art while touring NYC. 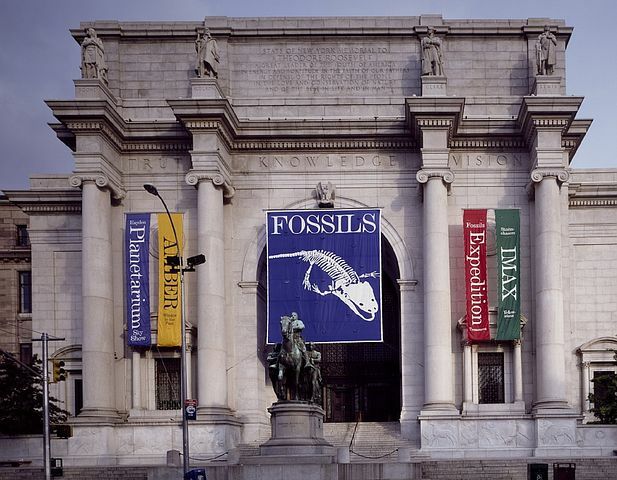 With 45 exhibition halls and over 30 million artifacts from sea, land and outer space distributed along four blocks, the American Museum of Natural History is absolutely fascinating. Needless to say, don’t expect to see it fully in one visit. In fact, not even a whole week at the museum will be enough to appreciate each and every piece that this museum has to offer. The dinosaur hall is definitely a must-see. There’s an impressive collection of dinosaur skeletons, including one of the magnificent Tyrannosaurus Rex. Exhibits are educational and engaging and definitely catch the attraction of visitors, especially the younger ones. The Hall of the Universe or the Butterfly Conservatory are amongst the favorites for visitors. Those interested in history and planes should visit the Intrepid Sea, Air & Space Museum. It’s an educational and cultural center whose main focus of attention is the aircraft carrier Intrepid as well as the Concorde and the Growler. Throughout the tour you’ll discover how images that depict how the Intrepid won victories against the Imperial Japan in the Pacific Ocean. Fifth Avenue, between 34th and 59th streets is Paradise on Earth for shopping lovers. Fifth Avenue is glamorous, chic, luxurious and definitely the place where you can find the world’s top fashion brands such as Tiffany & Co, Bergdorf Goodman or Van Cleef & Arpels are just some of them. Even if those high-end stores are off your budget, you can’t miss the chance of feeling super glamorous as you take a stroll along Fifth Avenue. It’s New York City’s premiere shopping area and definitely the place to see and be seen. 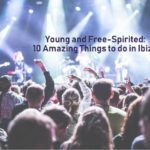 Young and Free-Spirited Ibiza – Don’t Miss The Fun!